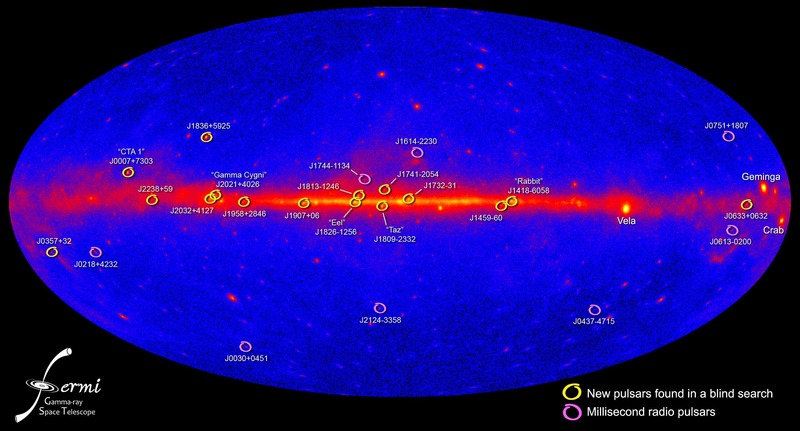 New findings by the Fermi gamma-ray space telescope raise hopes of detecting other new millisecond pulsars, e.g., from a predicted large population of such objects towards the center of our Galaxy. 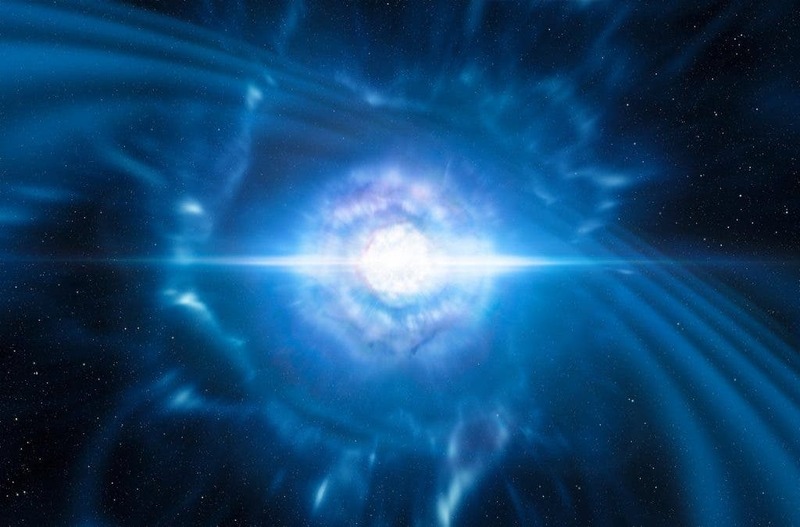 Scientists from the Max Planck Institute for Gravitational Physics in Hannover and the Max Planck Institute for Radio Astronomy in Bonn collaborated to make the discoveries. “We made these two new discoveries in our large-scale Einstein@Home gamma-ray pulsar survey. This feat was only possible by using novel and more efficient search methods, improved Fermi Large Area Telescope (LAT) data, and the huge computing power provided by Einstein@Home,” says Dr. Colin Clark from Jodrell Bank Centre for Astrophysics, lead author of the paper published in Science Advances, who was a doctoral student at the Max Planck Institute for Gravitational Physics when he made the discoveries.